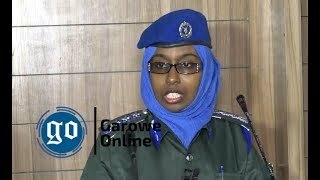 Garowe, Puntland – Puntland government issued a statement slamming Somali Federal Government decision to ban Khat planes from entering Somalia airspace, Garowe online reports. Federal Minister of Aviation and Transportation Ali Ahmed has announced on Monday that Somali government has banned Kenya’s Khat planes from entering its airspace effective of 6th September. The Minister affirmed that any violation to the government decision will have a serious consequence. 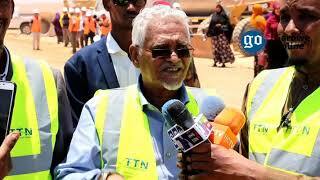 The Minister didn’t give further information regarding the reasons behind the sudden ban of khat planes. 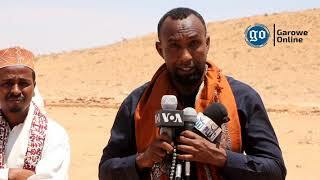 However, Puntland government spokesman said to local media on Monday afternoon that ”Federal Government decision to ban khat planes from entering Somali airspace doesn’t concern Puntland state,”.“Our country is Federal and each state is entitled to self governing its own affairs.” added the spokesman. 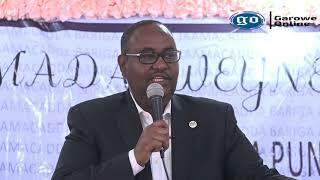 Puntland spokesman has called Khat planes to freely arrive to Puntland region and do businesses as its open for all Somali traders. This is not the first time that Puntland government challenged Somali Federal government decisions on various occasions. 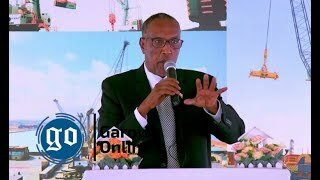 This move come as Puntland President Abdiwali Mohamed Ali arrived to Mogadishu on Monday to attend the NLF conference on Somali election expected to begin on Tuesday. Somalia is considered the largest market for Kenya’s Khat - stimulant leaf widely used across the Horn of Africa and about 16 planes carrying the Khat arrives to Somalia on a daily basis. Somalia: The Faces of Terror and the Future Implications for the Country.